Beautiful light! A lovely portrait. Lovely portrait, great in b&w! wow he has amazing hair! 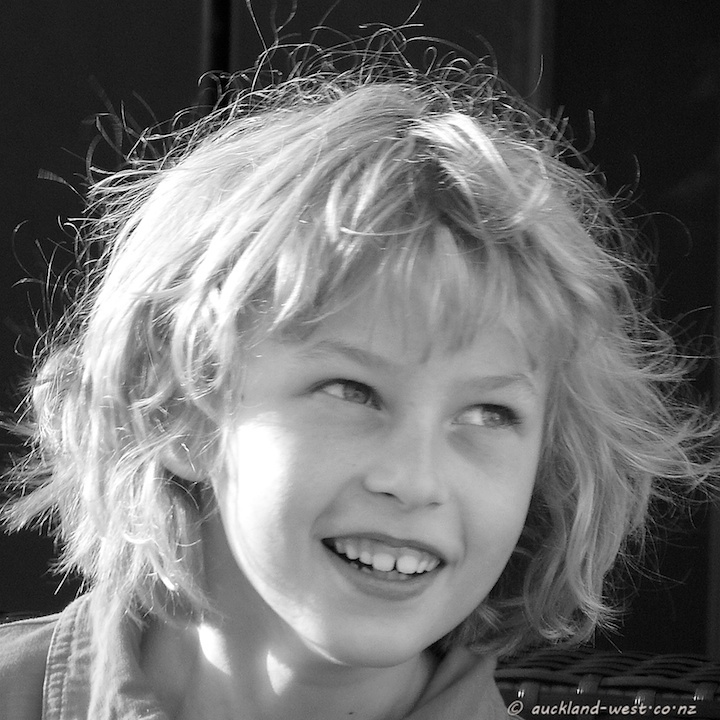 This boy has hair – too bad had a little snip. Will have to grow it back! Beautiful lighting on a gorgeous portrait. Yep, lots in common – except for the hair, of course! Brilliant and very impressive portrait in B&W! Great job!